The A330-900 has received its Type Certification from the European Aviation Safety Agency (EASA). The aircraft is powered by Rolls-Royce Trent 7000 engines. The Type Certificate was signed by EASA’s Certification Director, Trevor Woods, and handed over by EASA’s Head of Large Aeroplanes Certification, Ludovic Aron, to Airbus’ Head of Engineering for Commercial Aircraft, Jean-Brice Dumont. Federal Aviation Administration (FAA) certification is expected to follow shortly. 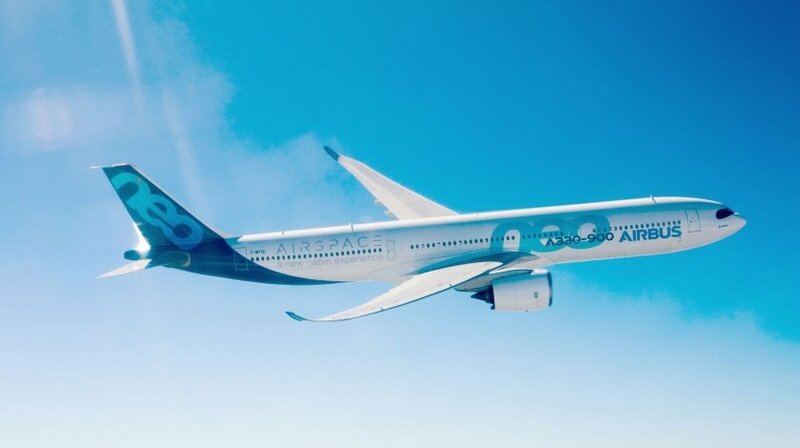 “We look forward to delivering the first aircraft equipped with the beautiful new Airspace cabin to our launch customer TAP Air Portugal in the coming weeks, ” said Guillaume Faury, President Airbus Commercial Aircraft.